Well the soap opera in New York is over. No Tim Tebow is still a Jet, but Darrelle Revis has been traded to the Tampa Bay Buccaneers. But seriously the return from this deal is baffling me. The Jets were originally saying they were going to get multiple picks back in a Herschel Walker type of deal in order to re stock the cupboard. However, when I heard the Jets would only get the first round pick, thirteenth overall this year, and a conditional mid round pick next year I was speechless. How could you give up the best defensive player in the NFL for just two draft picks? Heck get at least two or three picks in next years loaded draft instead of a mid round pick that the team would have received as compensation for losing Revis in free agency. While it is clear the Jets will now be rebuilding after this trade, what hurts even more is the contract Revis just signed. While 96 million dollars over six years is extremely high for a corner back, the contract has no guaranteed money. 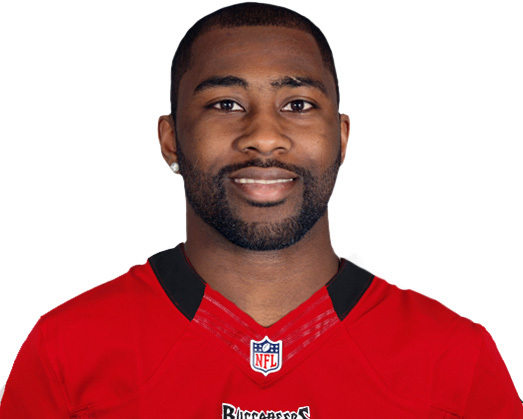 Essentially the Bucs can cut Revis at anytime without taking a hit to the salary cap. Are you kidding me Idzik? While this is a lot of money you couldn’t offer this contract to Revis? For all the drama of the offseason about losing arguably the best Jet in team history you let him go for two draft picks and a workable contract? At least then it would be easier to trade and cut Revis without the consequences of a cap hit. I understand that Woody Johnson didn’t want to pay Revis, but seriously the contract would have been a no brainer and a win win for the Jets. Look the only positive that I can see now is that the Jets don’t have to deal with the annual Revis “I want a new contract” fit. But seriously, the best cover corner since Deion Sanders for no guaranteed money and two picks, the Jets are crazy. Either way it’s a monumental draft for this franchise that they cannot afford any screw ups. If they don’t get a couple of good players that can help this season, well it might be time to start selling those season tickets. A lot of experts are saying that the Jets may take one of the top two corners in the first round, but I think this would be idiotic. No matter what they would do, or how well they played, they would always be compared to Revis. Talk about unfair pressure and unrealistic expectations. Either way the eyes of Jets nation will be focused on Radio City Music Hall this thursday as the Jets begin a new chapter in their long tumultuous history as they close the Darrelle Revis chapter. Time will tell who was the winner in this deal, but right now it looks like the Bucs just looted gang green. What do you think about the Revis trade? Who was the winner and loser? Comment below about your opinion and what you’d like me to write about next.